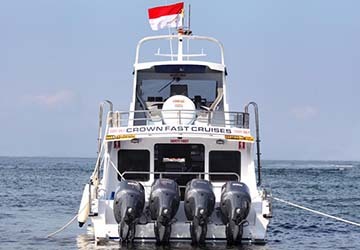 Crown Fast Cruises offer daily boat transfers between Sanur and Nusa Penida island. 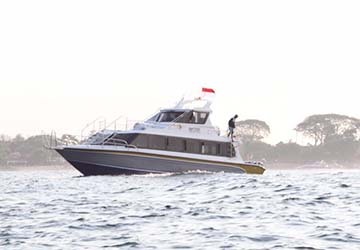 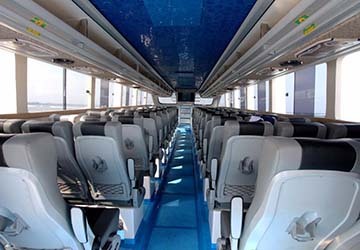 Their luxurious ferries are equipped to take 70 passengers on each trip and all can benefit from free mineral water on their 30 minute journey. 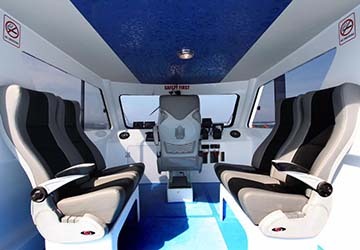 Please Note: Whilst we have taken great care in making our Crown Fast Cruises guide as accurate as possible, onboard facilities, services and entertainment may vary depending on the date and time of year that you travel, facilities mentioned may change without notification and ferry companies reserve the right to operate vessels other than those mentioned at time of booking without prior notification.